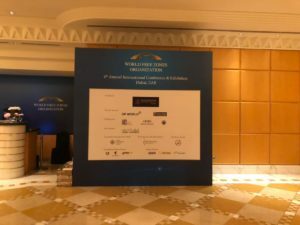 Sébastien Goulard, manager of Cooperans and coordinator of OBOReurope (One Belt One Road Europe) was invited to coordinate the new Silk roads brainstorming workshop at the 4th WFZO (World Free Zone Organization) conference held in Dubai from April 27 to May 1, 2018. The session started with several presentations including the one by Mr. Lu Fangzhou, vice mayor of Shanghai, who focused on issues regarding the recognition of standards among countries of the”Belt and Road Initiative”. Dr. Klaus Hachmeier also offered suggestions for WFZO to be more involved in the new Silk Roads initiative. Sébastien Goulard discussed the possible role of special economic zones in development policies. 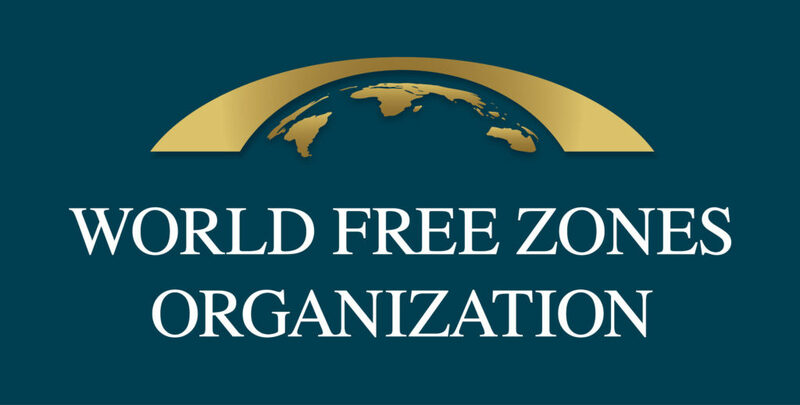 Share the post "World Free Zones Organization conference in Dubai"